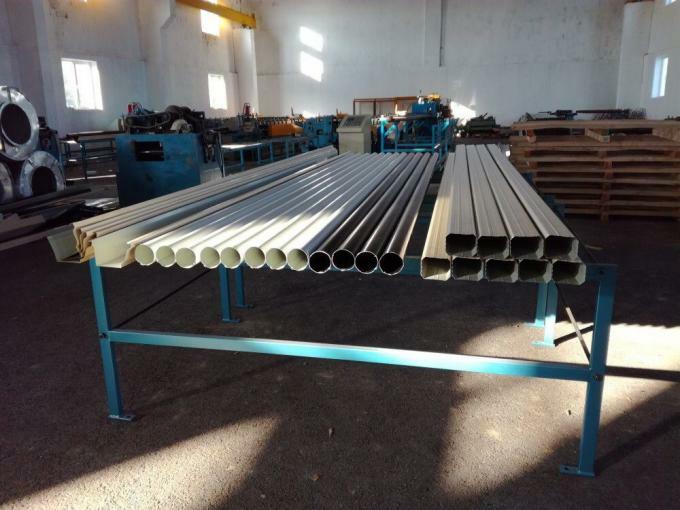 Steel structure square down pipe roll forming machine from Smartech Machinery includes in unpowered decoiler unit, sheet guiding equipment, roll forming system, cutting equipment, hydraulic station, electric controlling system and product supporter. 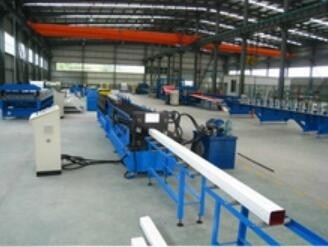 Curving pipe forming machine is the complementary equipment for down pipe forming machine. 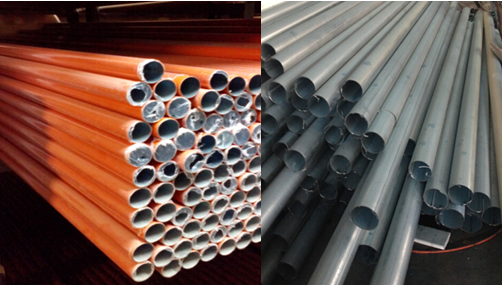 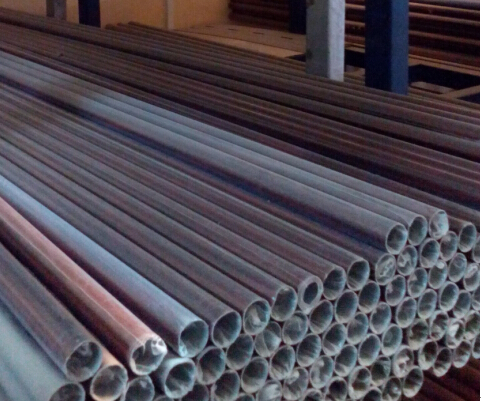 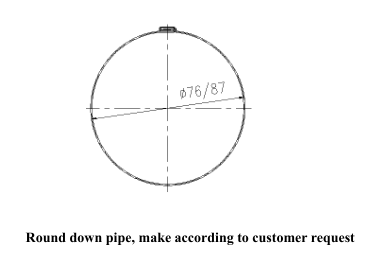 It can make curve for down pipe to meet the requirement of practical engineering projects.